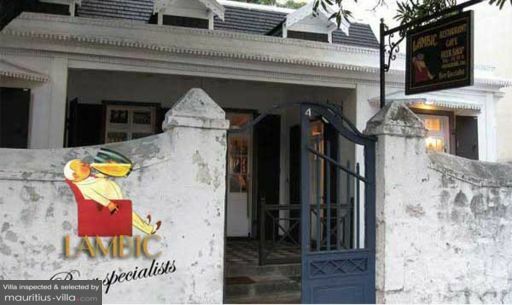 Selected Villas for rent near Lambic (Mauritius) - Contact us now! Set in a refurbished colonial home in the heart of the capital, Lambic is a beer buff's paradise, with dozens upon dozens of local and imported beers. The food spans all the usual fish and meat offerings, with some unusual local dishes such as Creole wild hare.